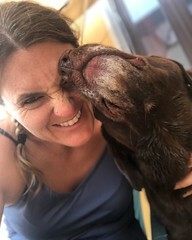 I have always been active and competitive: swim team as a kid, fast pitch softball, showed horses and competed on livestock judging teams in college. I worked out moderately after high school and kind of lost it in college. But in late 2010, I ran my first 5k probably like everyone - on a whelm, undertrained, not knowing what I was in for. I thought gosh this was pretty hard!! I quickly decided I needed to get in better cardio shape. This is when I vowed to incorporate fitness into my daily schedule. At the gym, I found a ZUMBA class that I really enjoyed but also kept me occupied not to bore with working out or just running on the treadmill. I found many friends at the gym and one in particular that had a broad/difficult plan of fitness goals for herself! We became good friends and together, we set out for several area 5k's or 10k's in 2012 eventually leading to a ½ marathon in April of 2013. We also tried our first indoor tri in 2013. It was the Y TRI in Hattiesburg! Indoor pool swim, 15 miles on a spin bike, and outdoor run. It was a blast! Yet it continued to offer new challenges and leave me wanting MORE! I bought my first road bike not long after that and started searching for local events to get into. I started doing several runs and even participated in one of the Woolmarket Duathlon in 2013. In 2014, I set out for a whole new adventure! TRIATHLONS! I started the year with Crescent Classic 10k, rode 40 miles in the Natchez Trace Century ride, straight into the Woolmarket Duathlon in June. By then, we had a team of great athletes training together that made the training and trips a great way to spend weekends! 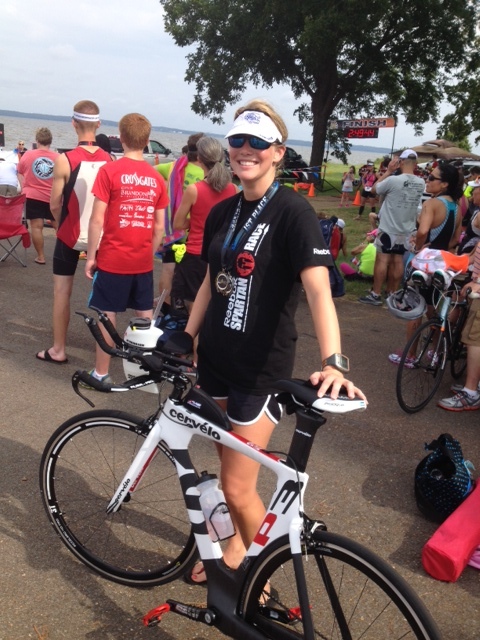 In July, I competed in the Sunfish Triathlon in Meridian as my first sprint distance tri. Those were some serious hills and I was as nervous as a longtail cat in a room full of rocking chairs but I was doing this! We train on some good rolling hills so it was definitely a challenge but not quite as bad as I expected. The heat was the worst part. After being passed by some many on the bike, I started wondering why I was so weak.. then I realized it was my equipment! Yes! After one SPRINT TRI, I bought a BRAND NEW P3 because if was going to do this, love this, then I was going to do it right!! This was also about the time I started to wonder what a 70.3 feels like. 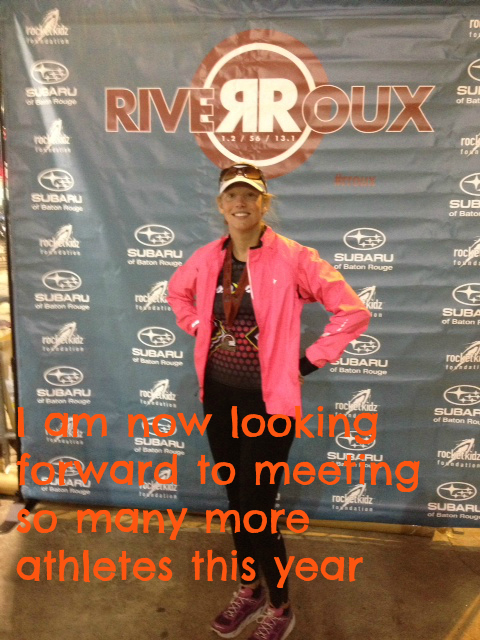 I met with Coach Lisa around late July/August and a few weeks later I committed to RIVER ROUX 70.3! Training at 16 wks out began! Tri4Life Sprint was in August and won 1st in my age group and on my new bike :) ! Bay St. Louis Bridge Fest was in September and I was second in my age group because I actually swam the swim- (fist bump if you know what I am talking about!). In Hub City in October, I had a few bumps in the roads (literally I guess) meaning two – count it, TWO DNFs!! One because of bike maintenance- my fault- lesson learned- and the second was Hub City when I blew a tire at mile 5 on the bike after a PR of the swim :/. That was also the first race my husband came to for support and his poor self had to come get me (I did however pay it forward on that race- allowing someone to have my CO2... you’re welcome!). 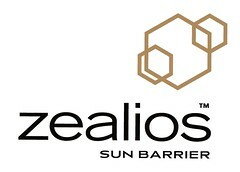 Oh well, thinking my DNFs should be over- I am still training for RR 70.3 and I am going to make this my race! WHICH I DID! 1st in age group with a 32 degree start and mighty challenging COLD HILLY bike! My parents and few others made the course fun for me and I really enjoyed the experience! I am now looking forward to meeting so many more athletes this year and racing PUERTO RICO 70.3 in MARCH!! With hopes of at least one race every month during TRI season for 2015 and maybe just maybe a full in the fall! 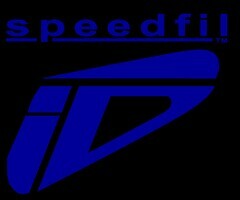 As for what I do that supports my TRI hobby! I am the branch manager/loan officer at Southern AgCredit in Gulfport! We recently relocated from Poplarville and primarily finance hunting land, cropland, cattle, equipment, and more ! I love what I do; it offers so much variety in my schedule and the opportunity to help and work with great people! I live in Wiggins although I grew up in Jackson. I am married to a hard working farmer that farms soybeans and peanuts and operates about 300 head of cattle. He also owns a feed store in Wiggins called Hudson Farm Supply. Our kids include two french bulldogs: Buckwheat and Fergie! Hope to see ya soon!